NEED SOME SPACE?? TIRED OF STAIRS?? ONE LEVEL LIFESTYLE HERE!! TIRED OF CROWDS? LOOKING FOR PLENTY OF COVERED PARKING? 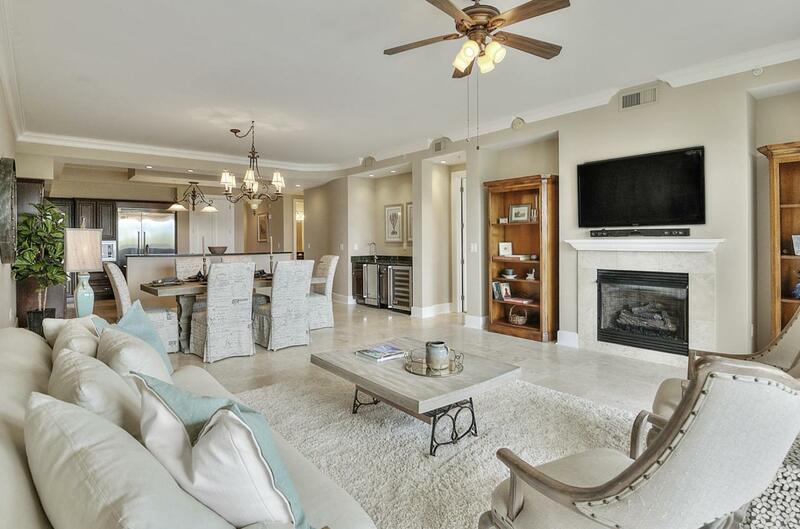 BEST PRICE IN COMPLEX, RECENT PRICE REDUCTION on this stunning FIRST FLOOR EZ IN & OUT CONDO IN GATED Sanctuary By The Sea on SCENIC 30A! 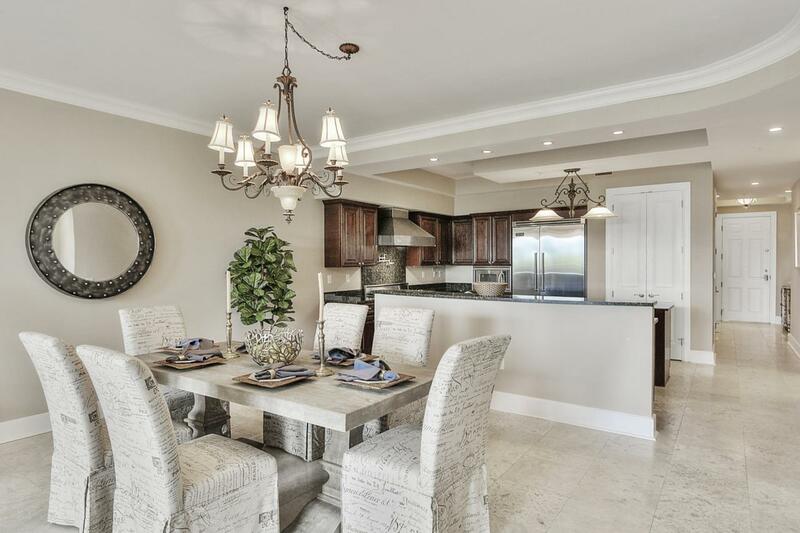 Three large & luxurious BR & 3.5 BA overlooking Big Red Fish Lake & the GULF OF MEXICO w/ 10' ceilings, large porch, Travertine floors, LUXURY upgrades, top of the line appliances. 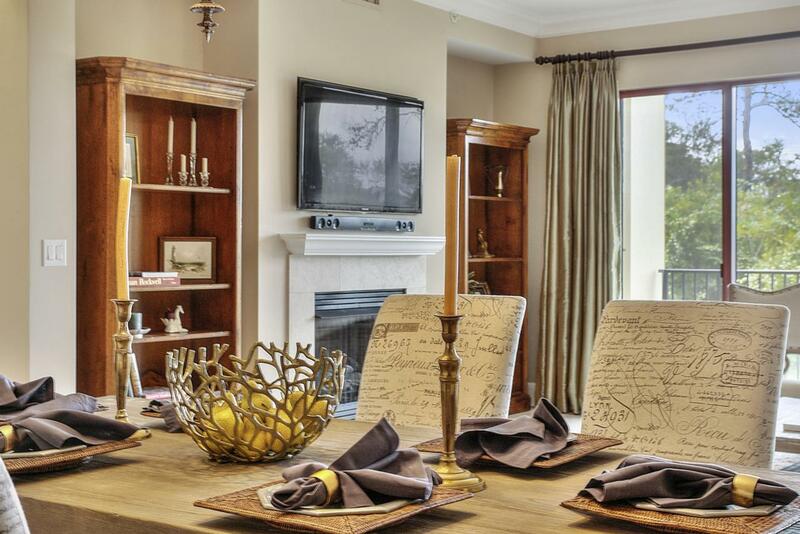 Known for its beautifully manicured grounds, superb design & construction features. 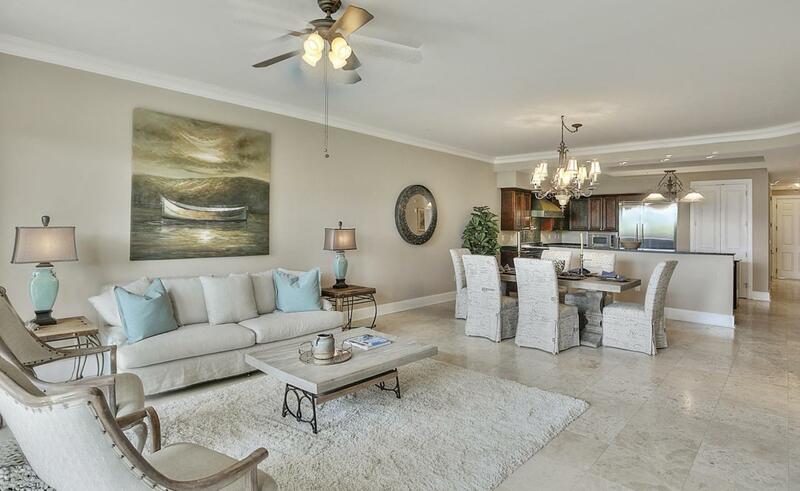 Truly an OASIS w/3 pools, GULF FRONT, Security 24/7, Owner's Club, fitness gym, movie theatre, even a virtual golf simulator for your enjoyment & all just steps away. PRICED TO SELL, this beautiful condominium WILL GO FAST so call today. EZ SHOW VACANT!